Ever wondered what is the difference between place branding and place marketing? Answers to this question depend on whom you ask – place marketers, developers or managers. 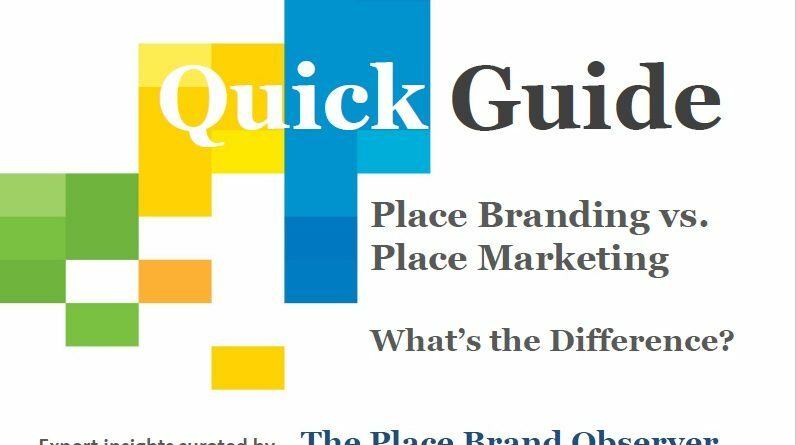 The good news: thanks to our 50+ interviews with place brand experts around the world, we have a fairly good idea about how place marketing and branding differ, and what they have in common. How place branding and marketing differ. Enjoyed this quick guide on the difference between place branding and marketing? Spread the word!